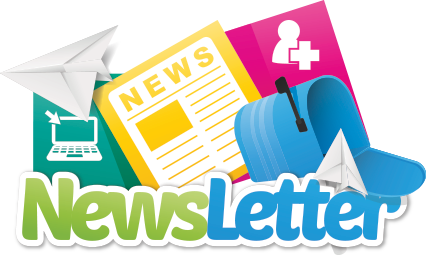 Receive weekly and biweekly email updates, event and church announcements, newsletters, and more. Stay connected with St. Paul’s by subscribing today! Yes, I would like to receive emails from St. Paul's United Methodist Church Shawnee, OK. (You can unsubscribe anytime).